Ag generators are where it all started for E.E.S. Our company was founded over 50 years ago as Earl’s Electrical Service to serve the needs of farmers in Northeast Georgia and Upstate South Carolina. In the beginning, our company only installed agricultural generators, primarily for poultry farmers. Although our business has expanded, we remain devoted to serving the needs of the local farming community through chicken house generators and dairy generators. 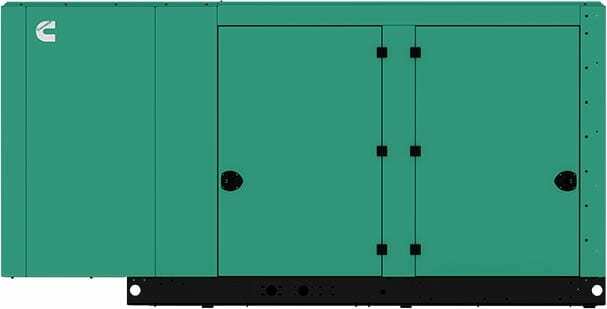 Why Should You Install a Standby Generator at Your Farm? Trust the power of Cummins generators to protect your agricultural business. Cummins is known for durability and quality. You’ll get a well-built generator that will stand up to even the harshest conditions at your chicken houses or dairy farm. That’s backed up by an industry-leading extended warranty program. Plus, we provide superior customer service for maintenance and repairs.